Pharmaceutical & Waste Water Treatment » Snow White Services, Inc.
Pharmaceutical manufacturingis subjected to intense scrutiny by officials and public alike. With continually progressing technology and regulations, innovative industrial cleaning solutions are critical to a company’s success. Emergency and routine maintenance must be conducted with the utmost respect for strict sanitation and environmental guidelines. Snow White Services offers a range of industrial cleaning services including dry ice blasting, soda blasting, steam blasting, and vacuum truck services along with the experts who know which practices are best. 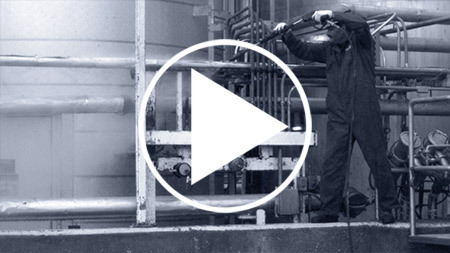 Vaporizing as it hits its target, dry ice blasting leaves no residual waste stream. It is nontoxic, noncombustible, and nonflammable, all environmentally friendly qualities. Like its more subdued counterpart, this technique cleans industrial deposits without surface damage. 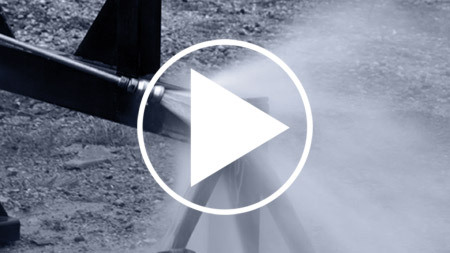 It’s a like pressure washing system on steroids. 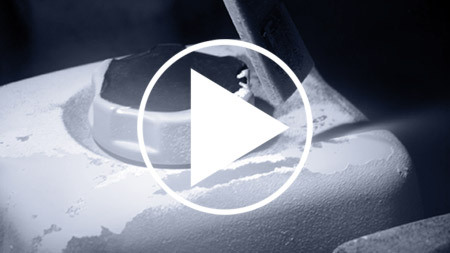 Hot water pressure washing, or steam blasting, effectively removes grease, oil, and residue from manufacturing parts and surfaces without damage. Wet and dry vacuum services are ideal for removing liquids, sludge, powders, or other material out of pits and tanks. Using sodium bicarbonate as a medium, soda blasting gently strips and cleans equipment and building surfaces without damage. It’s biodegradable and FDA approved. Routine cleaning with this technique removes surface residue, debris, oxidation, and scale deposits without the danger of chemical solvents. Snow White Services’ proficiency, advanced technology, and progressive techniques are ideally suited for the Pharmaceutical industry’s specialized needs. Our environmentally responsible methods clean your equipment to the necessary specifications safely, efficiently, and effectively. With our detailed consultation and evaluation of your requirements and timetable, we’ll prescribe an effective solution, then fulfill it. Routine, on-going maintenance throughout the year prevents small problems from turning into big, costly ones. Equipment, pipes, tanks, ductwork, steam lines, stacks, etc. all have cleaning and maintenance needs. Snow White Services’ industrial equipment and specialized technicians help improve performance with advanced, economical, effective cleaning technology. Our services include load transfers, removal of sand, gravel, sludge, drilling mud, sewer line cleaning and bypass, storage tank cleaning, lagoon cleaning, waste water treatment digester cleaning, and more. 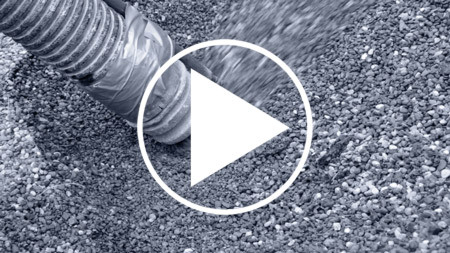 This technique offers an ideal solution for removing liquids, sludge, powders, sand, gravel, mud, and other material from multiple sources. An industrial level pressure washing system, hydroblasting easily removes scale deposits and residue build-up without damaging surfaces. 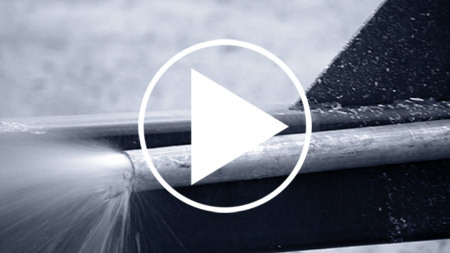 Our 10,000 psi waterjetting equipment improves volumetric flow and heat transfer efficiency and is ideal for pipe obstruction clean out. Snow White Services offers routine and innovative solutions to ordinary and extraordinary cleaning and emergency needs. Easy to work with, experienced in general maintenance cleaning, and specially equipped for hazardous materials clean up and confined space entry and rescue service, Snow White Services are valuable partners to local public service departments. 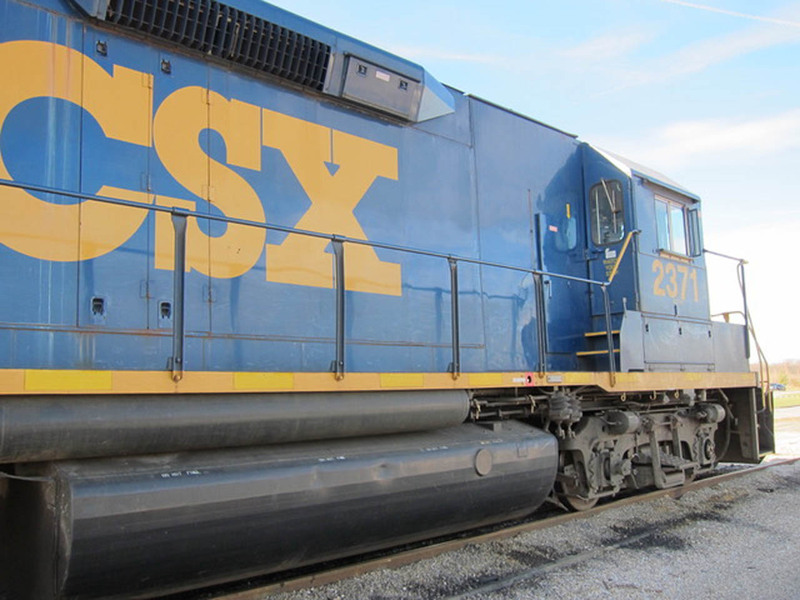 At Snow White Railcar we take pride in meeting the most exacting standards, from Cleaning Locomotives to Lining Tank Cars and Hoppers, top to bottom were the best. Snow White can provide the following comprehensive services, Cleaning, Blasting, Painting, Lining and Inspection. We meet or exceed AAR, DOT and Government Standards for these services. We work with some of the best known global coating manufacturers like, Axalta, Carboline, Sherwin Williams, PPG, Wilko and International Paint. Our Lining Systems are inspected by NACE International Coating Inspectors prior to being released to carry Chemicals, Food Grade Commodities and meet USDA and NSF Standards. 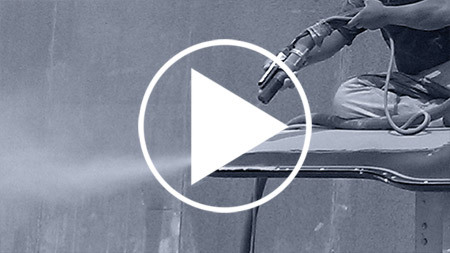 We offer a unique Graffiti Resistant Exterior Coating System, just ask us about it. 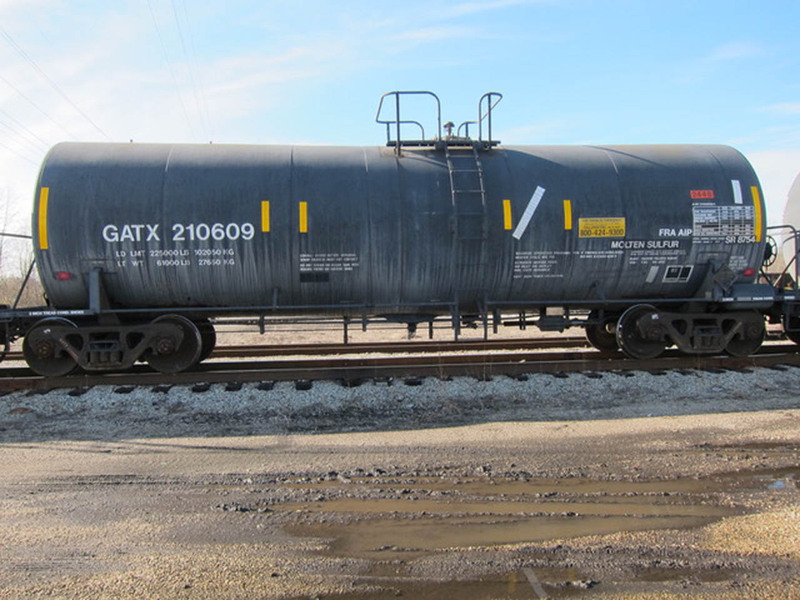 A Snow White Railcar Specialist can also provide you with the newest coating technologies such as Polyurea for Potable Water Linings and Fluoropolymers, extending the life of an exterior coating system by an additional 10 years. Manufacturing involves expensive machinery. Our advanced systems and methods maintain your equipment and improve your production without damaging your investment. For every project, we evaluate the problem, timeline, and scope. We then execute your customized plan, including transitioning back to full production. No one wants to be in the news for environmental damage. Snow White Services offers environmentally conscious solutions, preserving your facility and reputation. No matter what you manufacture, production downtime is costly. Our expert team works with you to minimize disruption and optimize efficiency. Seemingly daunting tasks are likely commonplace to us. Our thorough consultation, evaluation, planning, and explanation will ease your concerns. OSHA requirements and general safety are paramount. Our professional technicians and procedures, including confined space entry and rescue service, minimize safety concerns. The best knowledge, safety, and strategy is useless without effective results. Our expert methods optimize your productivity, machinery, and storage equipment. We are here to answer your questions. Send our team a message below.